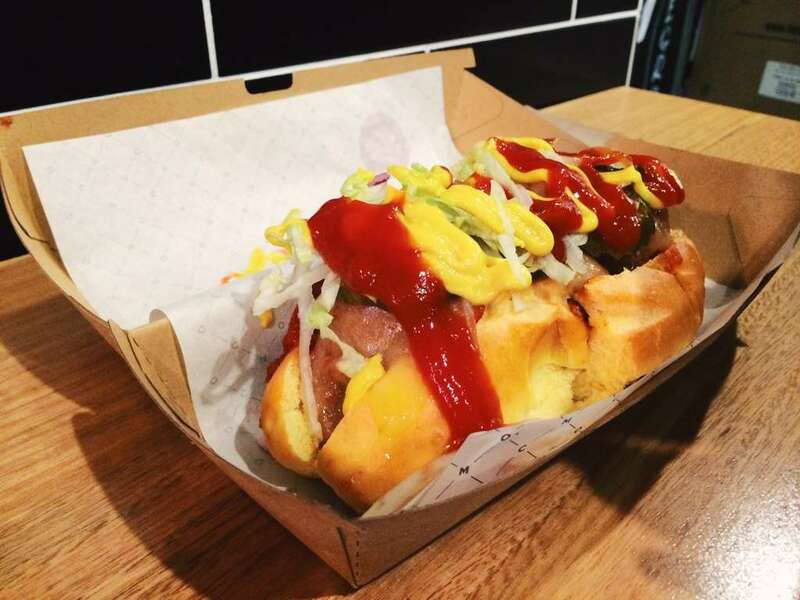 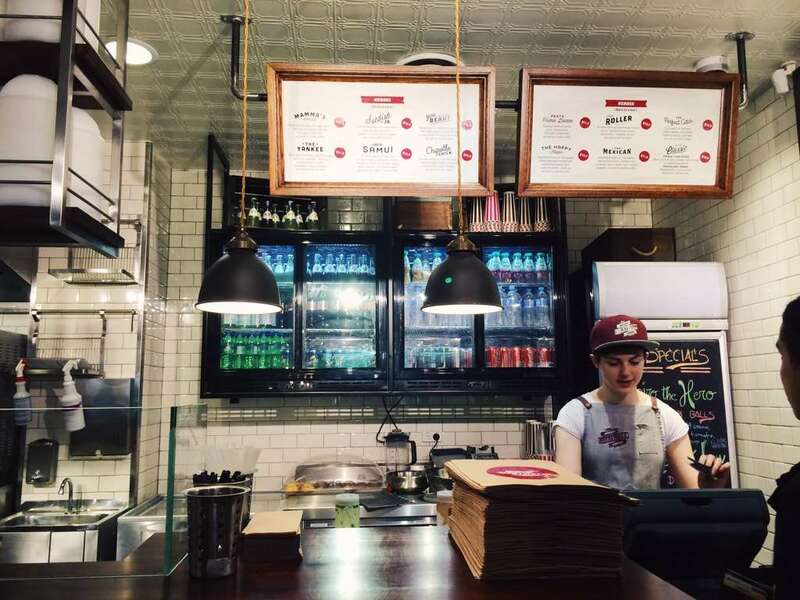 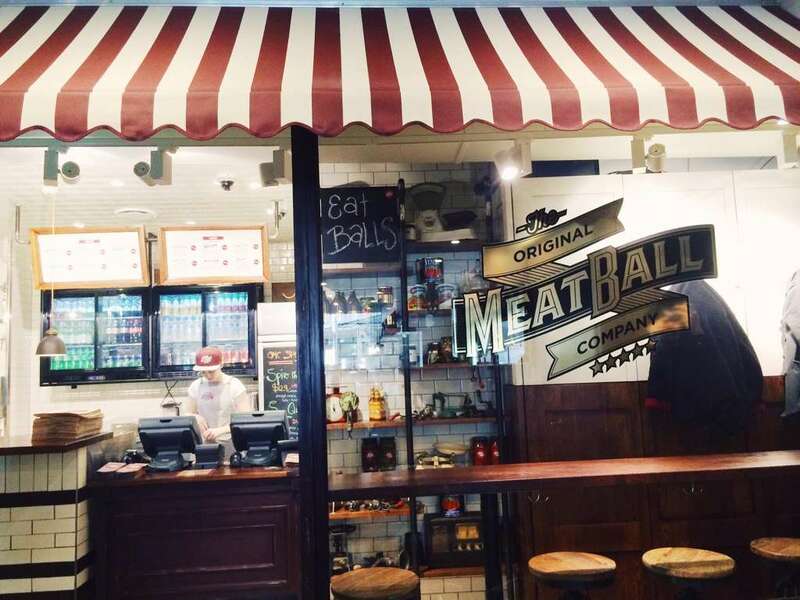 Authentic american cuisine in the heart of Sydney! 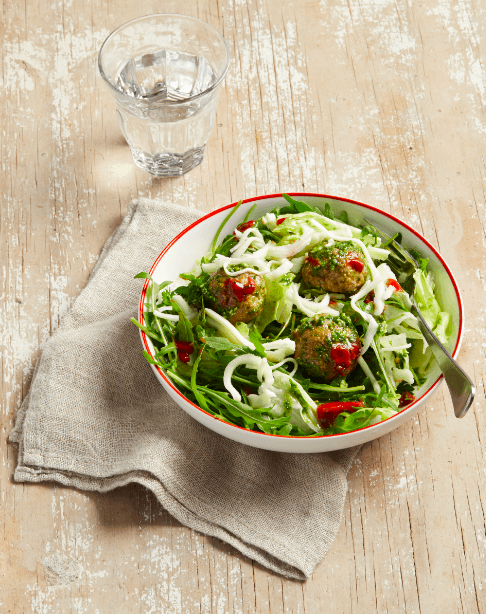 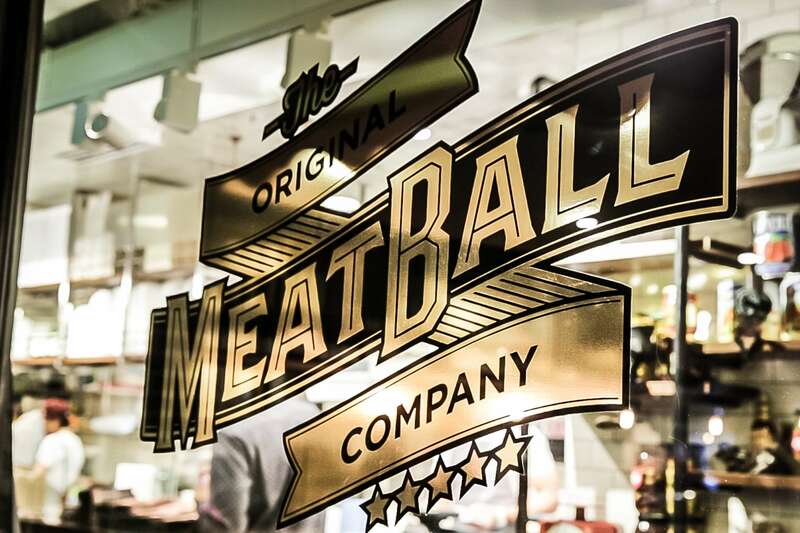 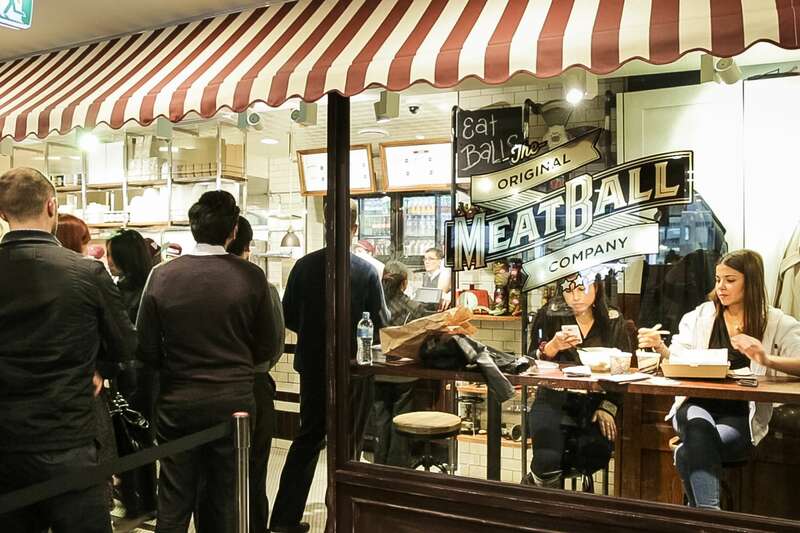 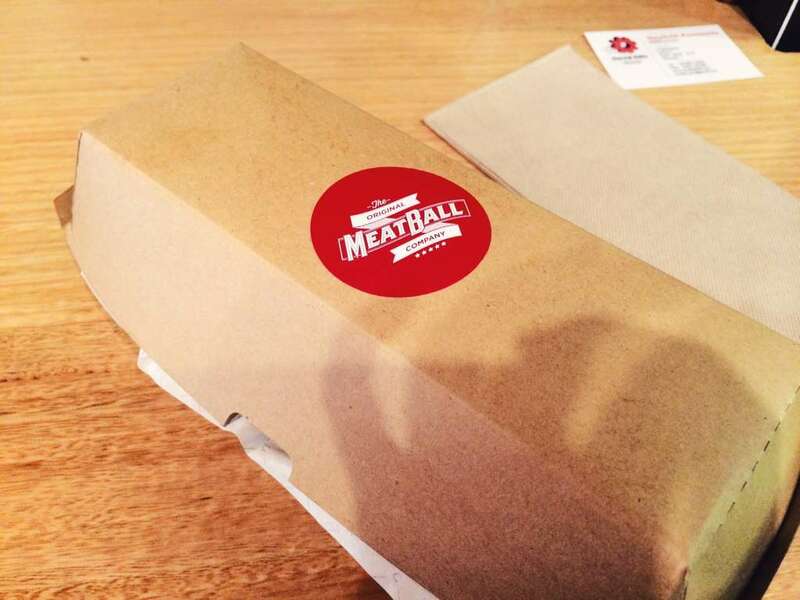 Amazing meatballs that come in a variety of flavours! 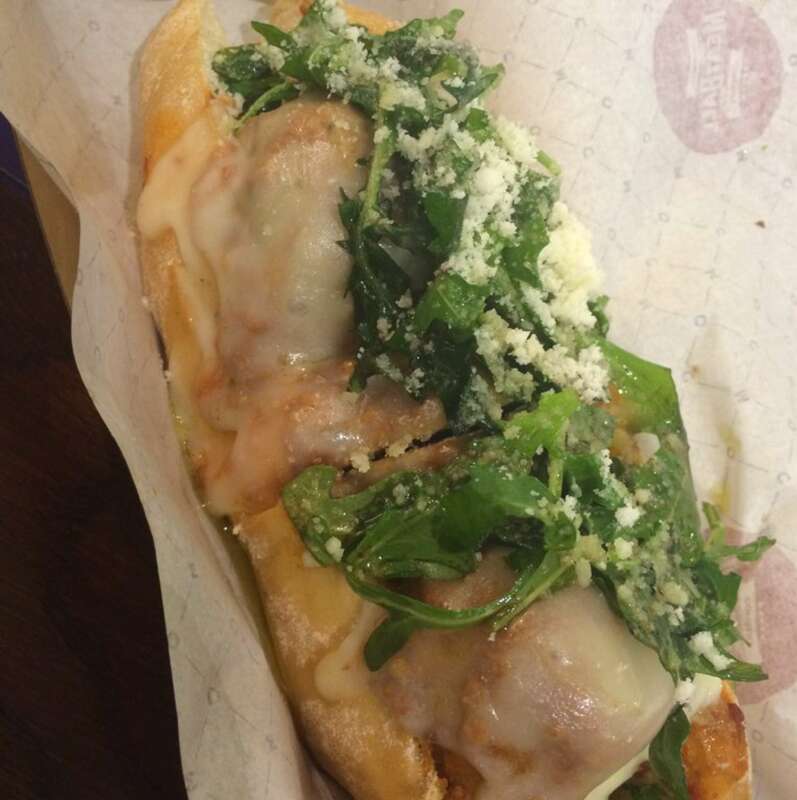 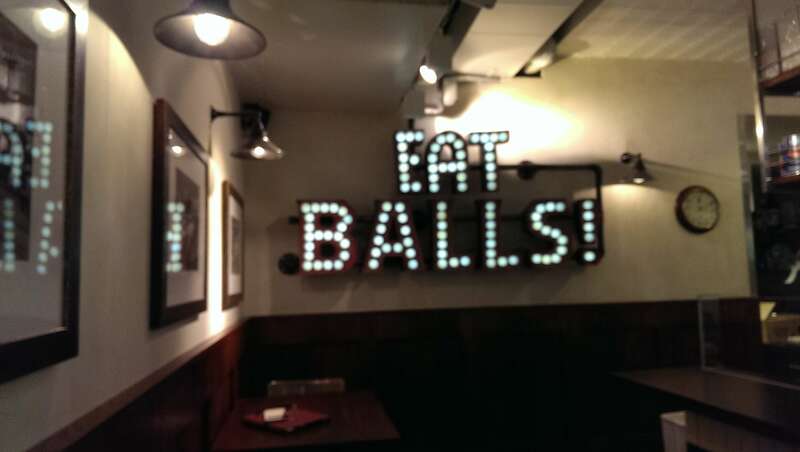 Try the "Mama's Balls" - their best seller. 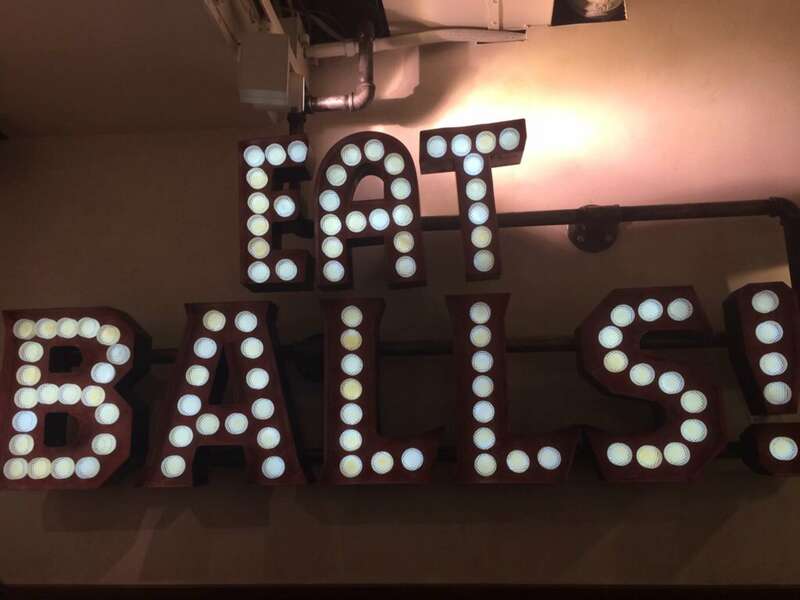 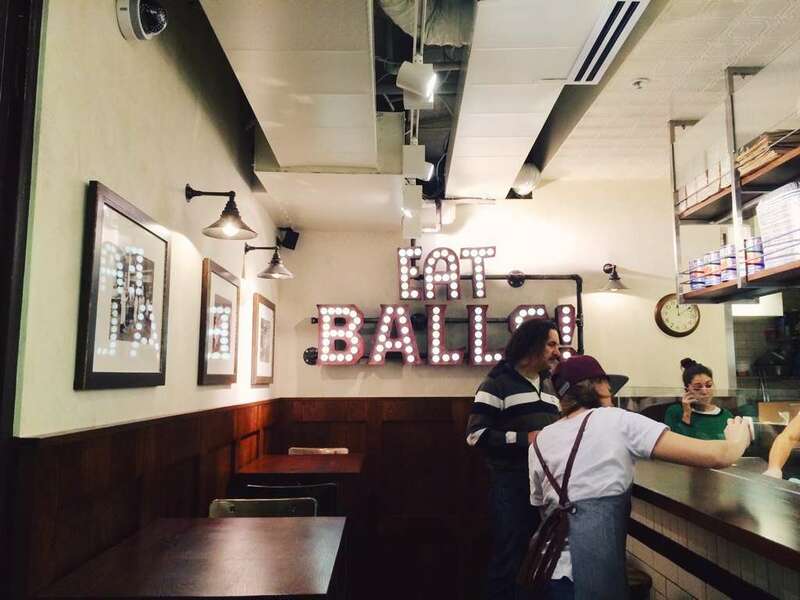 Eat Balls! 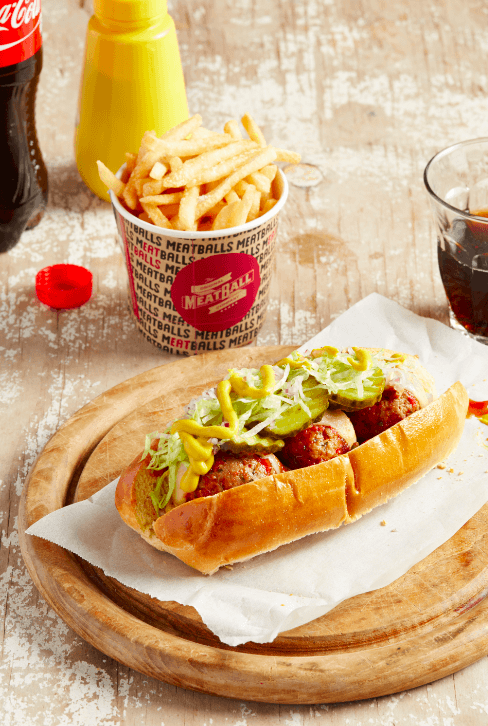 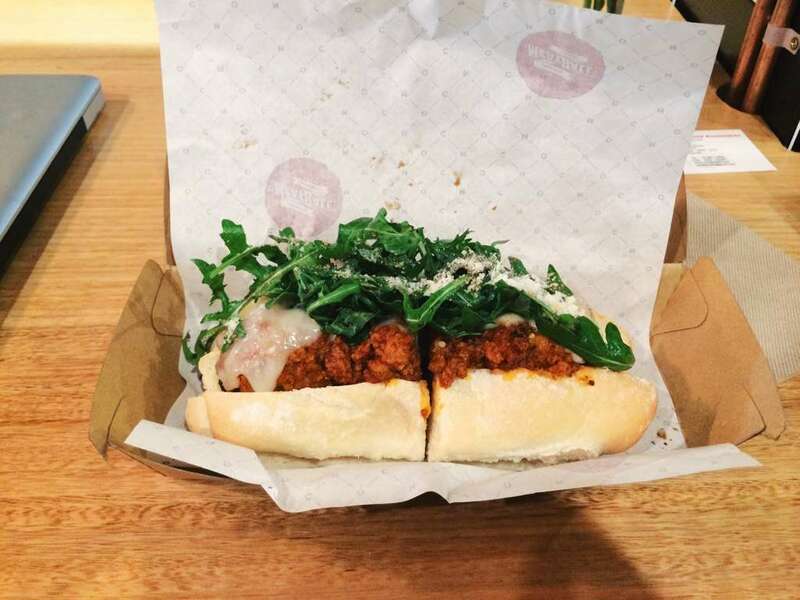 Yummy meatballs if all types, in bread, in salad, and on its naked own!